Shop our new Athletic Ware. 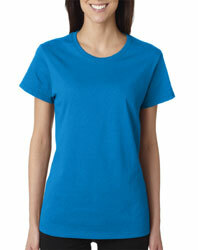 Stay cool in the summer heat with your Women's Comfort Fit T-Shirt. The 100% cotton will allow you to breath while the flattering shape made for women will keep you looking great. If you are needing a warm but casual sweatshirt then you have found the one with our Women's Crewneck Sweatshirt, specifically designed for women. Wear your favorite animal or pet on your crewneck sweatshirt and have all eyes on you. Comfort and quality is what you are going to receive when you order the Women's Fitted Classic T-Shirt. With the seams sewn in just the right places, you are going to feel and look fantastic wearing you classic tee. One way to stay warm this winter is to wear your fantastic Women's Hooded Sweatshirt. The hoodie is unisex so keep the sizing chart in mind, but regardless, you will look great when you pull it on with your favorite pet or animal displayed. 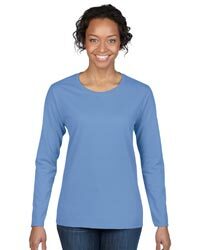 When the weather can't make up its mind between hot and cold, the Women's Long Sleeve T-Shirt is an easy choice. Using the Missy Fit shape, the t-shirt will flatter your body no matter what the occasion. 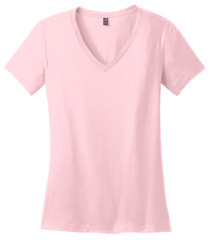 Looking great and feeling comfortable is easy to do with the Woman's V Neck T-Shirt. It will flatter your curves and the 100% cotton will keep you nice and cool when the summer sun shines down. Block out the chill with your Women's Zip Hoodie. 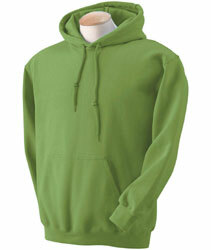 The drawstrings on your Hoodie and the spandex/cotton sleeves will ensure that no drafts seep in. Show off your womanly figure and your favorite animal with the made for women Woman's Zip Hoodie. 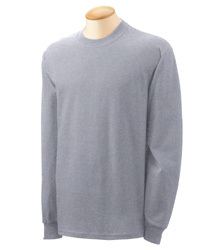 Go casual with your Men's Crew Neck Sweatshirt. 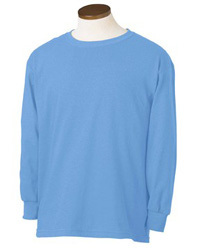 Made with 50% cotton and 50% poly fleece the Men's Crew Neck Sweatshirt will keep you warm even on the most coolest days. You will feel nice and cool wearing the Men's Heavyweight T-Shirt with your favorite animal displayed. The tapered neck and shoulders will provide a flattering look as well as a comfortable feel. Block out the cool air trying to sneak its way in with your drawstring hoodie and the convenient pouch pocket. 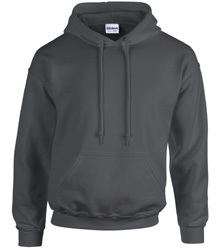 Looking your best in the Men's Hooded Sweatshirt, you can show off your favorite animal as well as stay warm and comfortable in any weather. 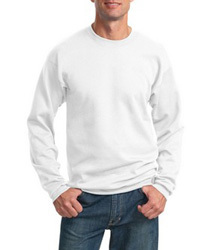 Too warm for a sweatshirt and too cool for a t-shirt is the best time to wear your Men's Long Sleeve T-shirt. The flattering fit making you look sporty as well as casual, will ensure that all eyes are on you and your favorite animal displayed on your T-Shirt. 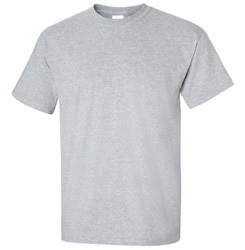 Whether you're playing a sport or lounging in the house, the Men's T-Shirt is great for the summer heat. Let the sun shine and highlight your favorite animal displayed on your T-Shirt while the 100% Cotton keeps you cool and relaxed. 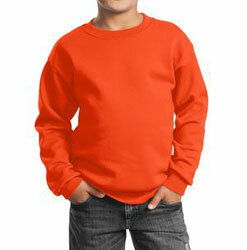 Designed for comfort, your child will be able to play all day long in their new Kid's Crew Neck Sweatshirt. Let them display their favorite animal and enjoy all the compliments they will receive wherever they go. 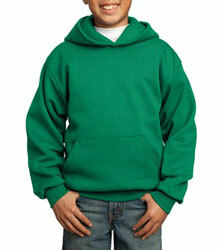 Ensure that your child stays warm and fashionable wearing the Kid's Hooded Sweatshirt. They will love to show off their favorite pet to all their friends and family members, and you will love knowing that no cold can sneak its way in with the drawstring hoodie and warm pouch pocket. When you're not sure if it is too hot for a Sweatshirt or too cool for a T-Shirt turn to the Kid's Long Sleeve T-Shirt. The 100% cotton will allow your child to stay at the perfect temperature while feeling comfortable and cool with their favorite pet displayed on their chest. Perfect to play in, the Kid's T-Shirt will be the go-to shirt for any play date your child might have. The short sleeves and the 100% cotton will ensure that your child will stay nice and cool on those hot summer days. 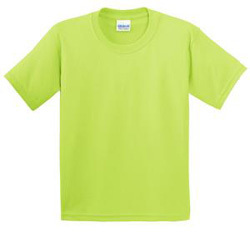 Dress your child with ease when you use our soft 100% cotton t-shirt. With our best colors and many designs to choose from, you will have no problem showing off your child's wonderful personality with the Baby Lap Shoulder T-Shirt.